Payard Patisserie & Bistro brings the finest in French design to Caesars Palace with intricately adorned chocolate pastries this spring. The confectionary is adding to the chocolate shop’s imaginative, effervescent atmosphere, setting new trends this season with decadent Easter chocolates and pastries. 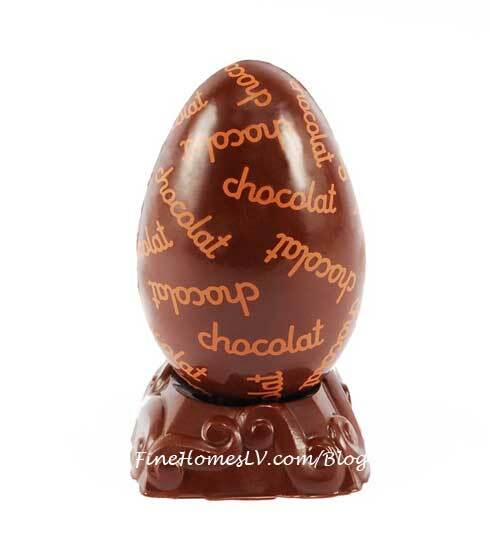 Beginning March 15, the pastry shop will present an assorted collection of chocolate Easter eggs and bunnies. 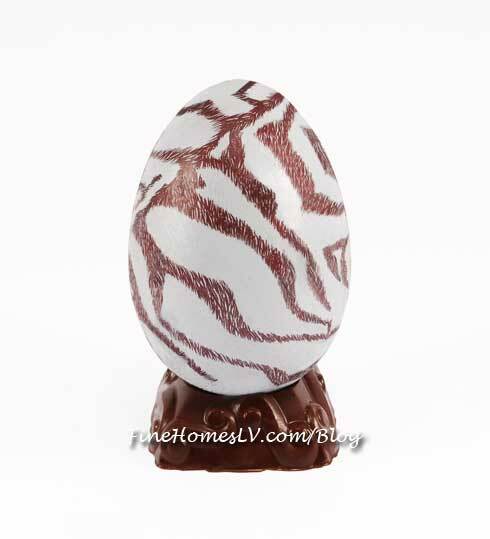 Specially featured will be the new cheeta and zebra-themed eggs offered for the first time this year, and the chocolat print eggs returning from their debut last year, among several other variations. 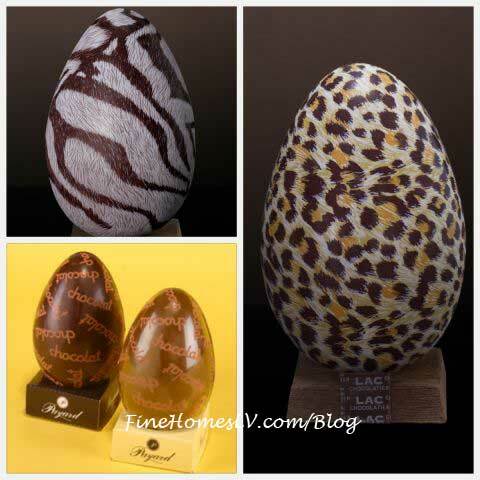 Made with 72 percent dark chocolate and the rest milk and white chocolate, the eggs are created with a customized mold and painted with assorted patterns. 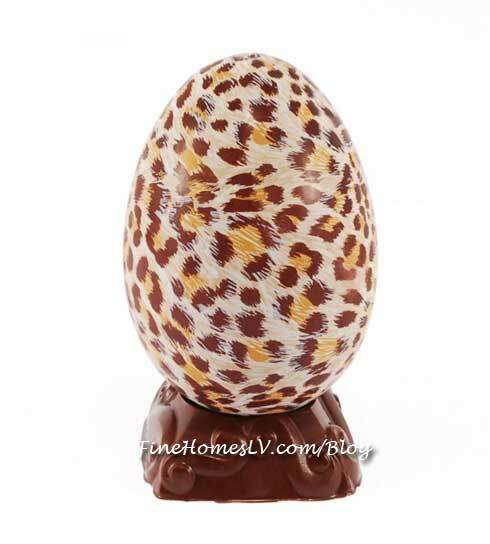 Recipients who break open the eggs will be awarded with additional Easter goodies located inside each egg, including miniature chocolate and candied eggs. Approximately 6 ½ inches tall, the festive treats will be on shelves for sale beginning at $36.00 per egg with walk-in purchases welcome as well as and call-in orders available for pick-up. Guests may order in bulk with 72 hours advance notice by calling 702-731-7292.